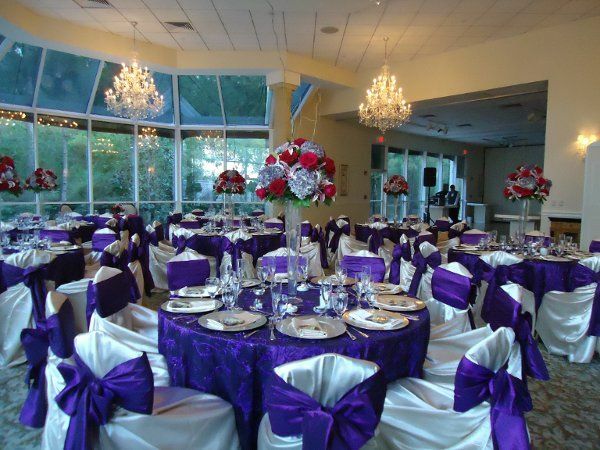 Riveroaks Flower House is a full service event design, décor, and planning company in Houston. 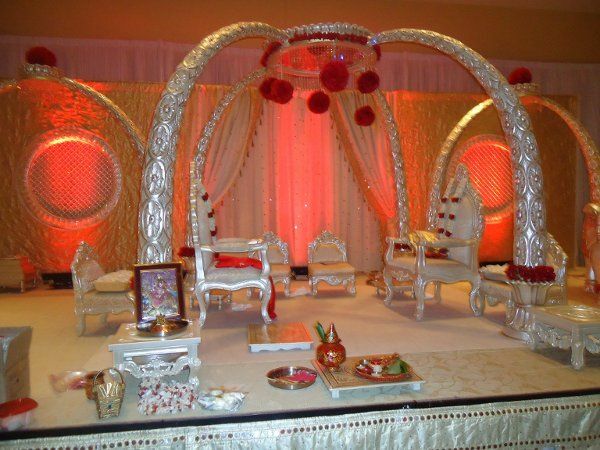 Our expertise is in creating lavish Indian wedding and celebrations. 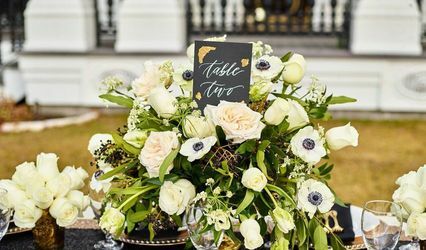 The highly qualified staff of Riveroaks Flower House can attend to every detail of your special event, from concept to completion. We pride ourselves in special attention to detail. 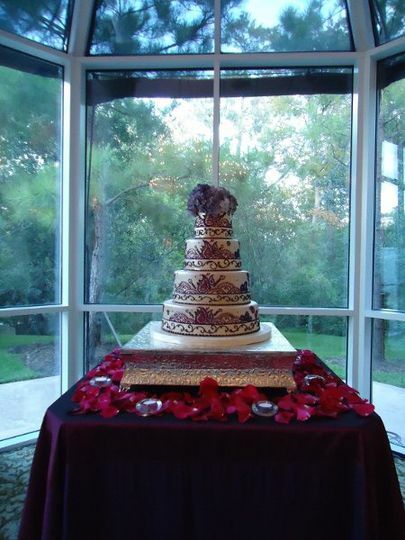 Come in for a FREE consultation and discover how we can make your event come to live! Contact us today at (713).622.0810 or by email. 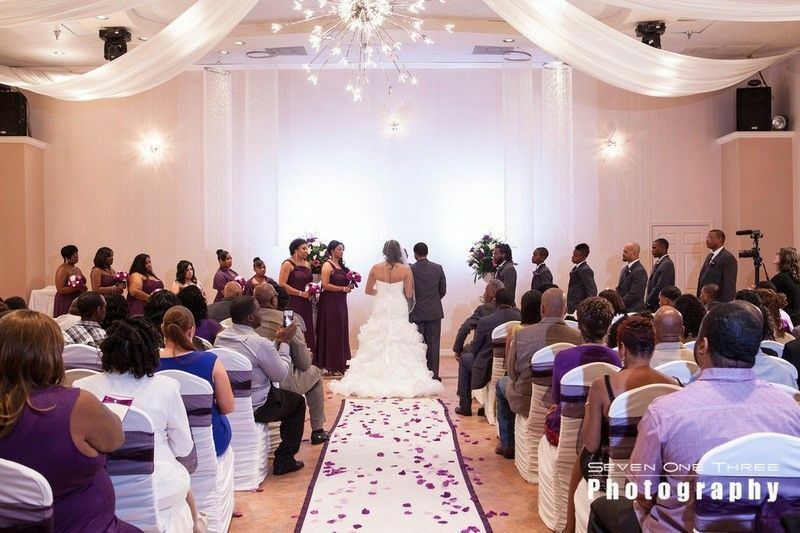 This was the 3rd event that RiverOak Flower house provided services for my family. As expected Smita did not fail. My wedding was exactly how I imagined, beautiful madap, unbelievable floral arrangements and awesome services. 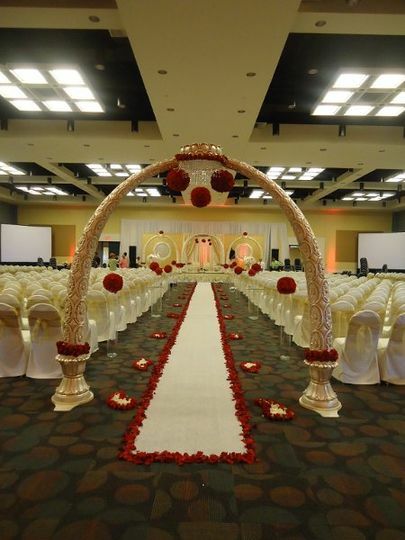 Besides being professional and affordable, Smita has that creative eye every bride needs when planning a wedding. She was always open to meeting with to go over plans, even if it was last minute. 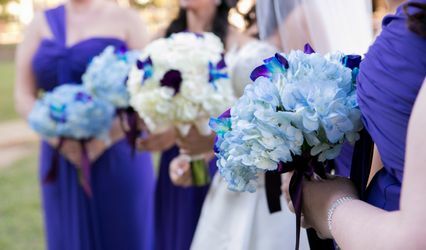 She is also willing to work with your budget to give your wedding the flawless look we all want. Thank for all your hard work Riveroaks Flower House!!! 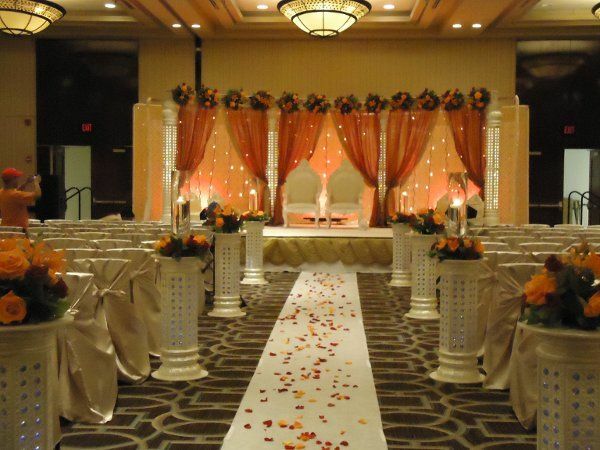 Smita and her team did an outstanding job for our wedding event. Worked with us with great patience, gave contemporary recommendations, and stayed engaged. 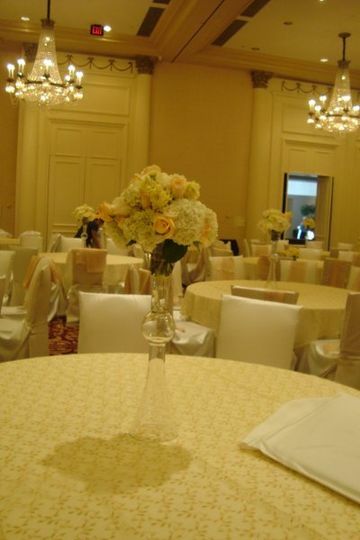 She went above an d beyond to get everything just right, adding extra flowers, decor and services without hesitation. 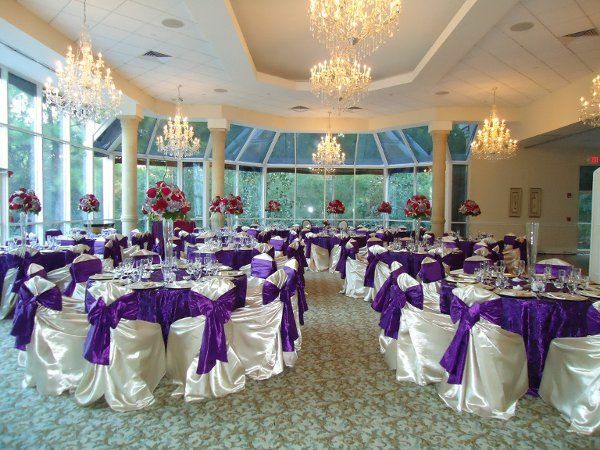 Everything was done professionally, on time, well beyond our expectations. Our congratulations and great thanks. Smita and her team at River Oaks Flower House did an amazing job with the flowers and decorations at our wedding. 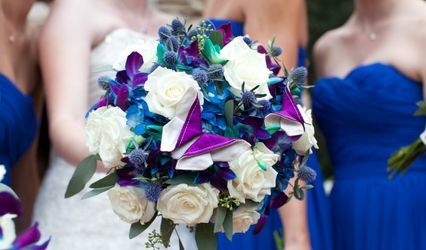 She was easy to work with and very knowledgeable about flowers and current trends. 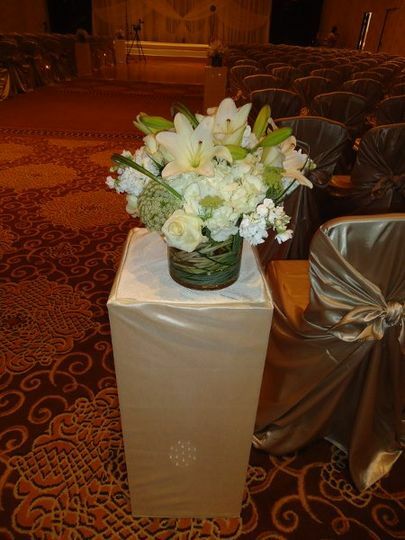 She has reasonable prices and really works within your budget to create beautiful centerpieces. 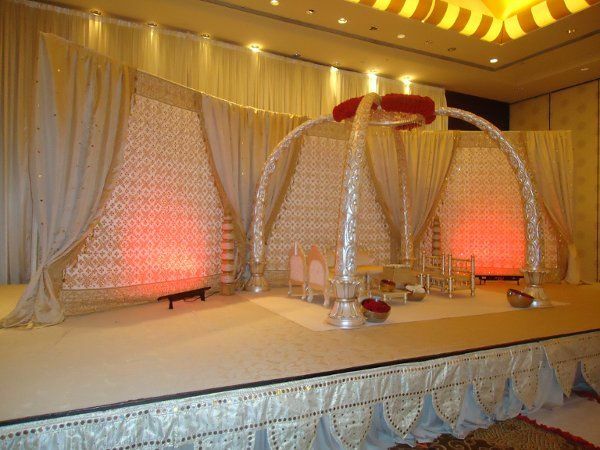 She also helped conceptualize our mandap/alter which was breathtaking!